Grazie Ristorante Italiano is an Italian Restaurant in Kato Paphos, Cyprus. We take great pride in serving only the finest ingredients based on top quality,and only the freshest products. The Big Green Egg is a high-end grill,slow cooker and smokermade and imported form the US. Our restaurant is the first to use this appliance for commercial use in Cyprus and have been cooking and smoking with it for the last five years. Surf and Turf is a main course which combines seafood and red meat.The seafood used may be lobster,prawns, or shrimp,which may be streamed,grilled or fried. Here at Grazie,we love pairing fresh local prawns or lobster with the finest quality beef steaks.If you’re not sure what you’d prefer,ask our knowledgeable staff for recommendations on food pairing. 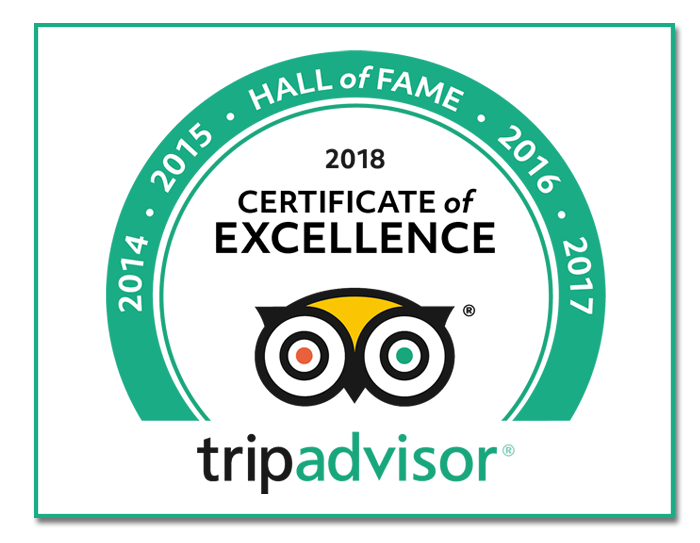 Grazie Ristorante Italiano has been recognised by trip advisor customers as one of the very best in the business for the last four years in a row.We would like to thank you for your positive reviews and constant support. Special Occasions & parties at Grazie . If you are looking for a Modern, contemporary setting for your party, then Grazie Ristorante is the place for you. We cater for parties of maximum 30 persons. Choose from the wide range of dishes on our A La Carte menu . We also offer an extensive range of wines from various parts of the world. Weddings, Business meetings , Birthdays, Anniversary or just a social gathering , quality and service are guaranteed.